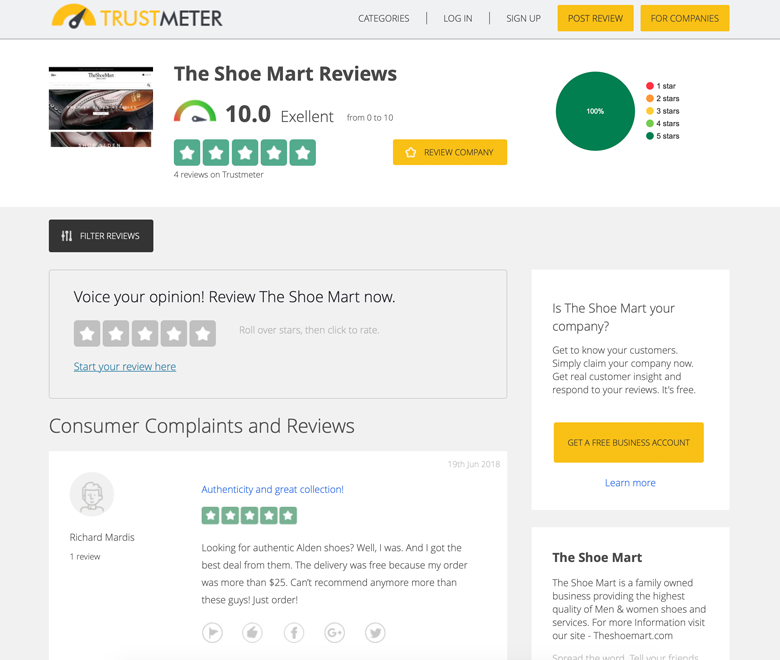 More and more people are shopping for goods and services online, and that’s one of the reasons honest reviews about other company’s products and services is revolutionizing the way we do business on the web. Your potential customers will make better, more informed choices when they read reviews about your products and services. In turn it will help you build a stronger online reputation. We will build 10 review links about products and services that are related to your industry. It’s another unique way your client will be adding value to the consumer’s online experience while generating more traffic and an interest in what you do. What do you get with our Review Link service?